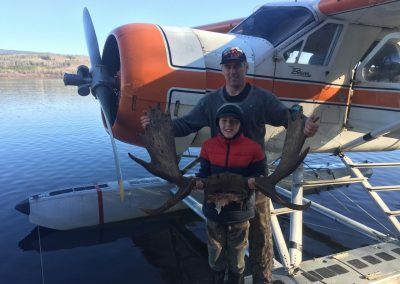 The Dehavilland Beaver is the perfect airplane to your group to any remote location where moose and wildlife abound. 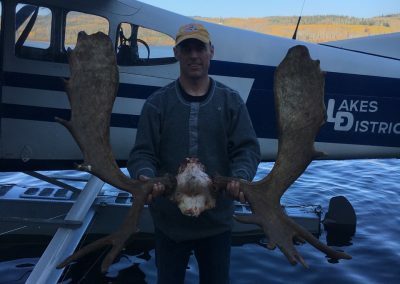 It is also the perfect airplane to haul out your trophy size moose, goat, bear or sheep. 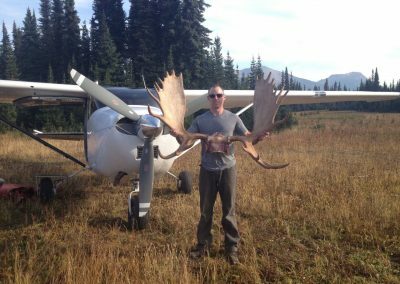 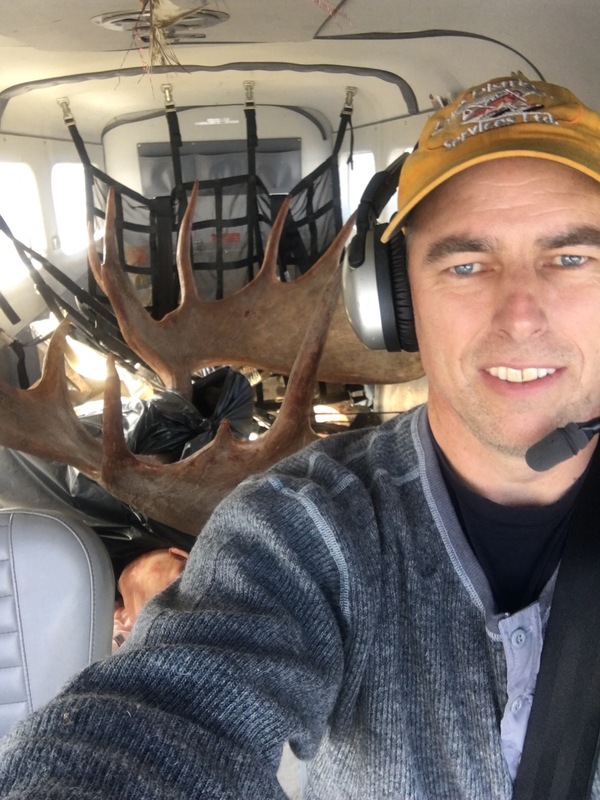 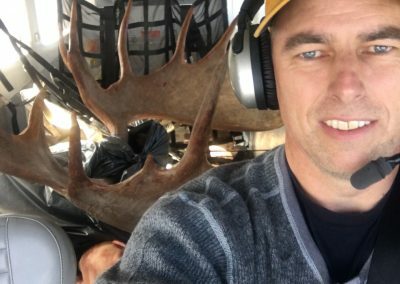 Nick is also an avid hunter with great knowledge of the area and can help you plan a fantastic northern BC hunting trip. 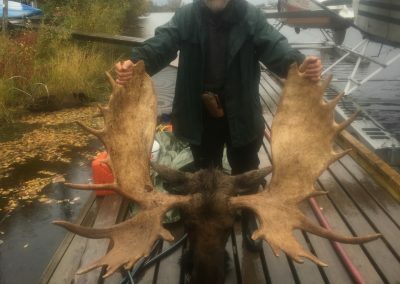 Not a hunter? 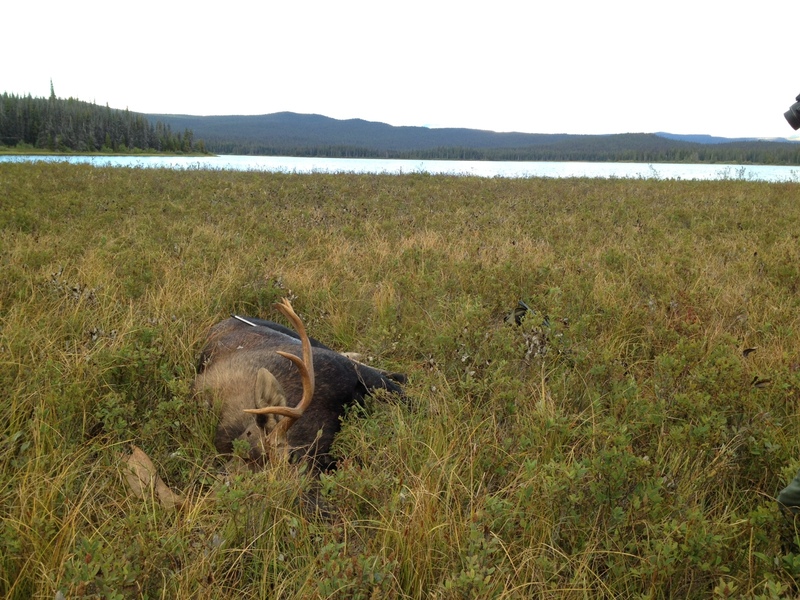 Bring your camera instead of a gun- we can take you to some beautiful spots to experience the wilderness at its finest. 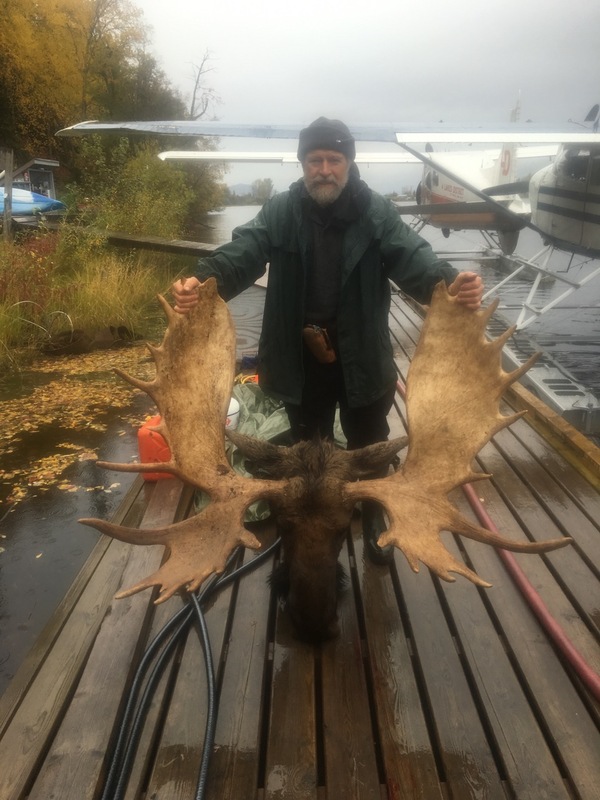 Please call Nick for prices and to discuss your trip. 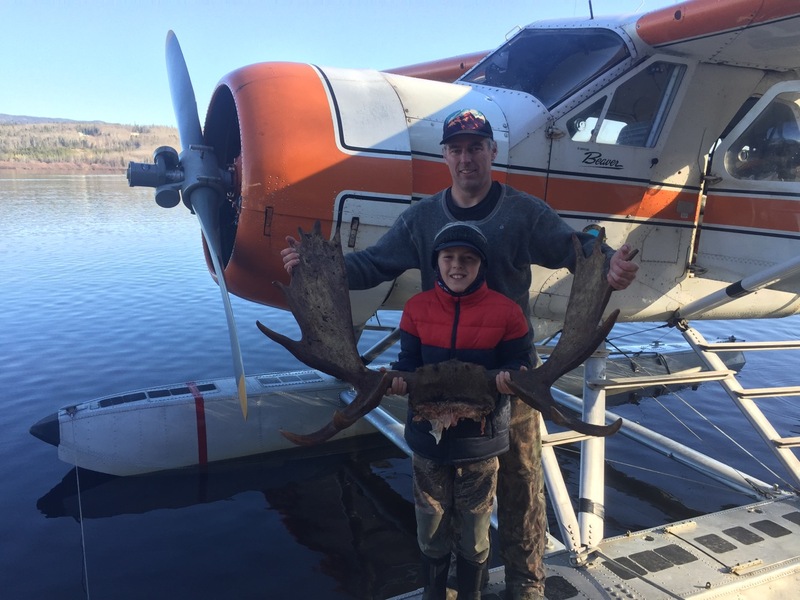 We only fly resident hunters; any non-residents are required to contact a local guide outfitter to plan their trips. 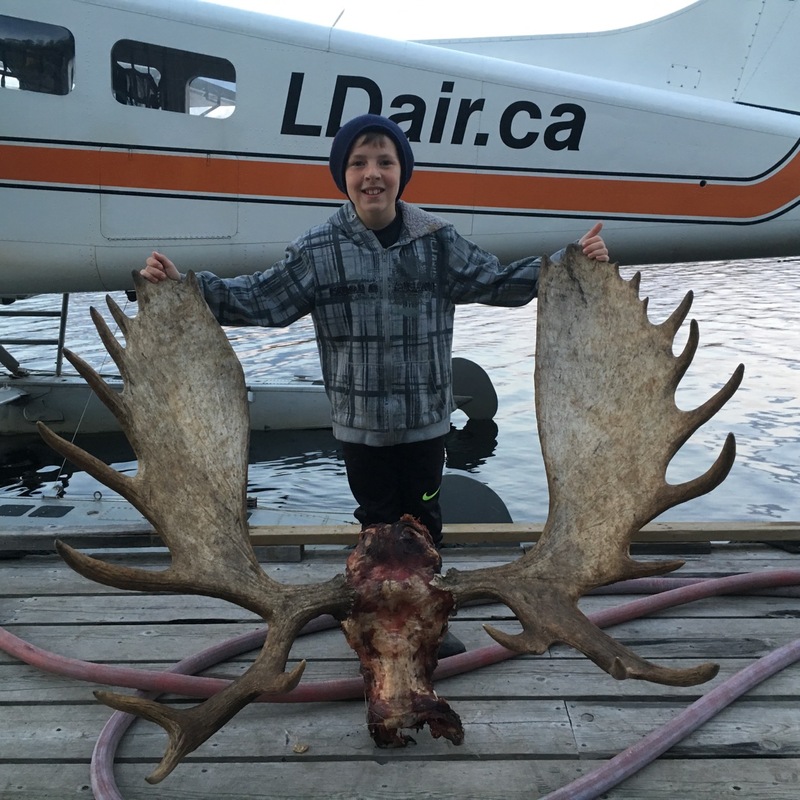 Please check on the links below for some excellent guide outfitters that we fly! 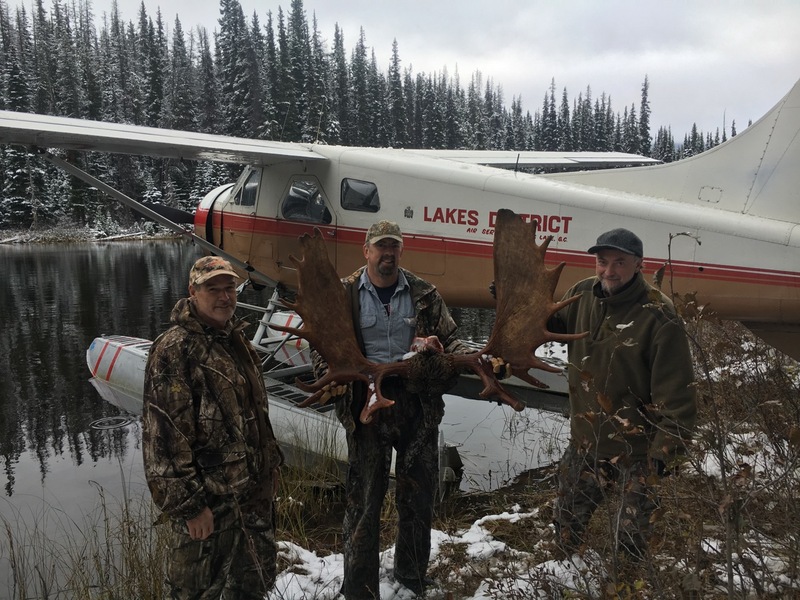 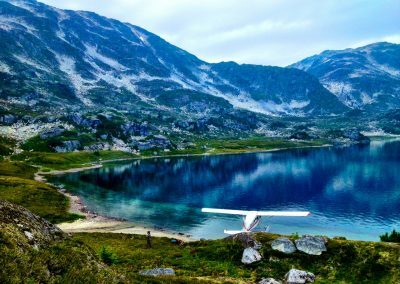 From remote fly-in hunting to semi-remote tent camp hunts to base camp road hunts, Nanika Lake Outfitters can customize a hunt specifically to meet each clients needs and budget. 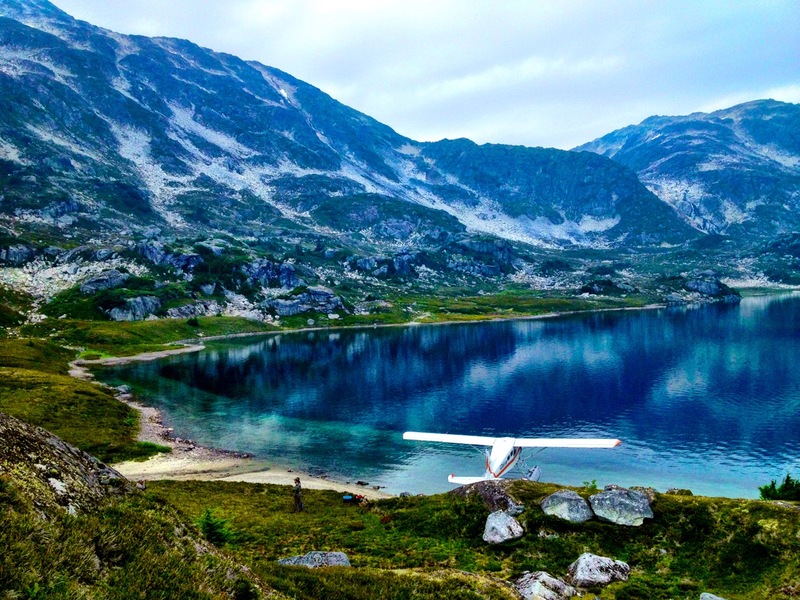 NLO is located in North Central BC on beautiful Francois Lake, a short distance from the town of Burns Lake. 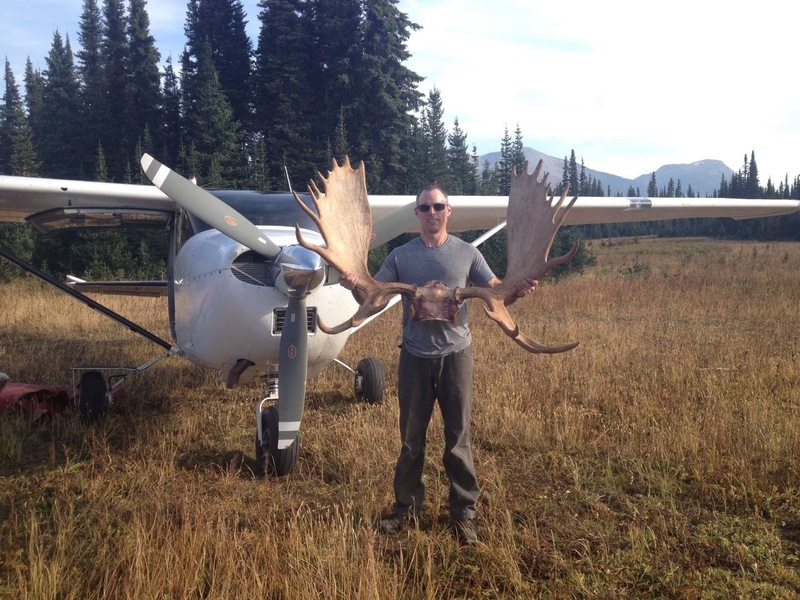 Over 3000 square miles of remote Northern BC hunting terrain awaits you and your sense of adventure. 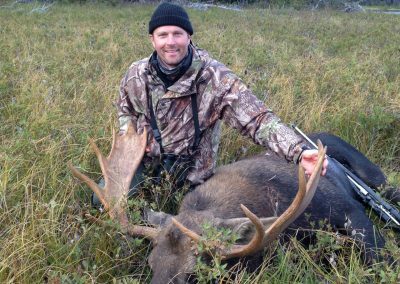 Circle M Outfitters offers professional guiding and outfitting for mountain goat, moose, caribou, grizzly, black bear and wolf; plus winter trapline adventures, backcountry horse trips and excellent fishing. 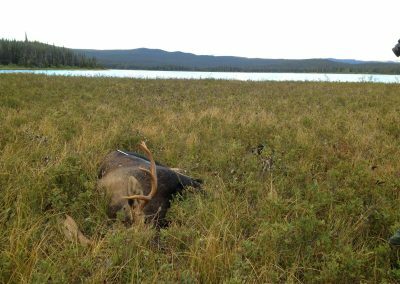 Experience Tweedsmuir Park Outfitters, an area that is unpressured by locals and our low numbers of hunters (20) each year ensures that your hunt for grizzly bear, black bear, moose, wolf and mountain goat is the hunt of a lifetime. 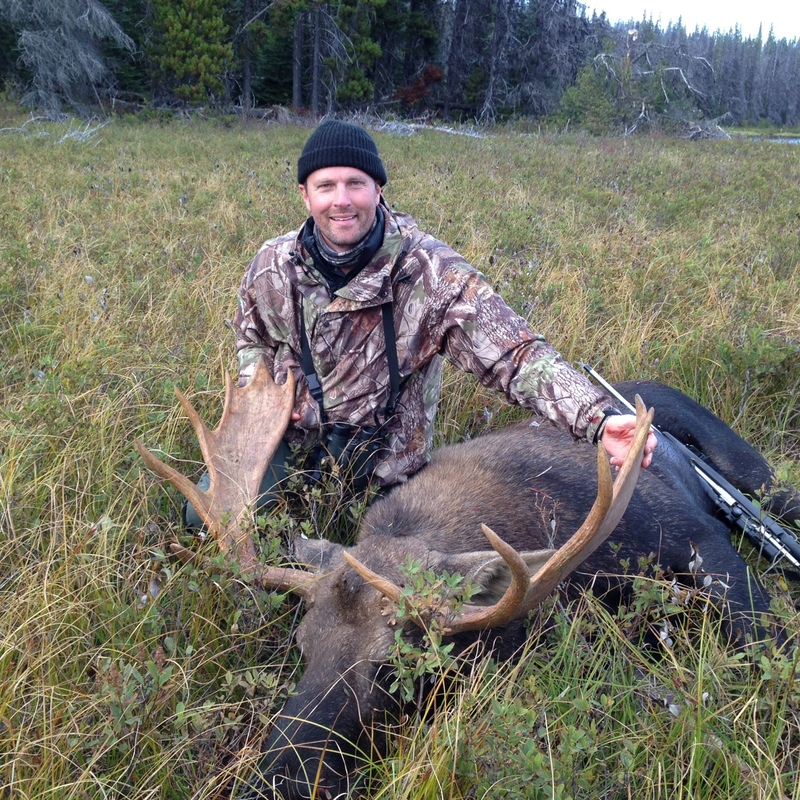 BC Guided Hunting, provides guide and outfitter services in Northern BC. 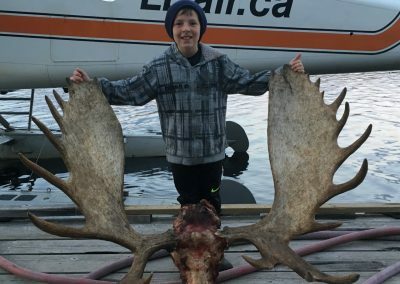 They have a high success rate on all our BC Hunting species. 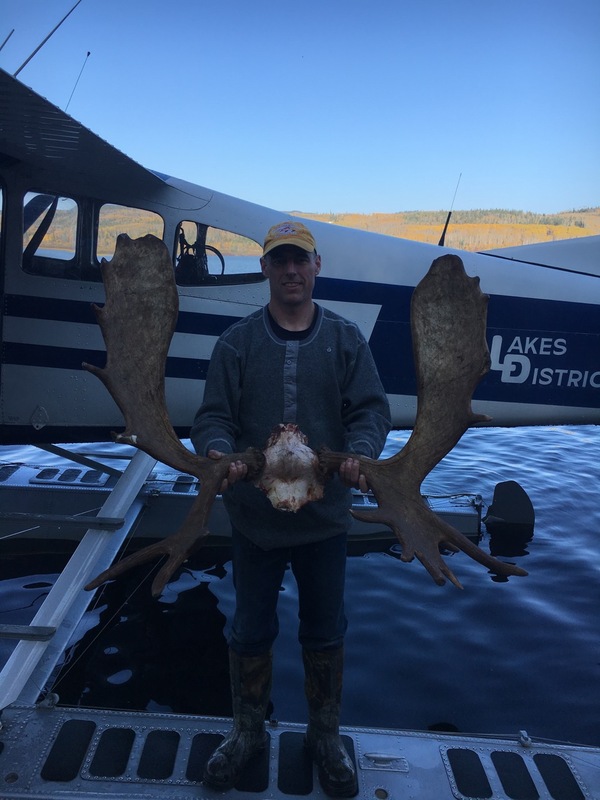 The area is filled with big game animals including: moose, grizzly & black bears, mountain goats, Stone sheep, caribou & Timber wolves.